Learning by doing is a trademark at Gem City College. Each student works at his own bench and receives individualized instruction and attention. The jewelry industry is in need of jewelers with skills in soldering, wax and rubber mold making, casting and stone setting. 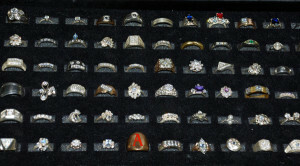 Various types of settings include (prong, bead, bezel and channel). Students are introduced to the art of designing their own pieces and the creativity of the students comes into reality with the finished project. In addition, ring sizing, re-shanking, re-tipping and re-pronging are incorporated into later projects along with chain repair. Students from all over the world come to immerse themselves in the studio and get hands-on with instructors. Our jewelry design school covers a wide array of design techniques. We educate students so that they may develop their own approach and style the craft in their own way. As a repair technician, our students fix jewelry that is broken or damaged. They use a variety of tools, such as lasers or pliers to complete the repairs. Repairs may involve resetting loose stones, smoothing rough edges, altering the size of the piece, replacing clasps, polishing scratched areas, and much more. Our jewelry repair school has small class sizes and all students are taught on an individual basis where they can learn at their own pace. For additional information regarding the Jewelry Diamond Setting and Design Program, please see pages 18 thru 20 of the course catalog located on the Horology Home Page. 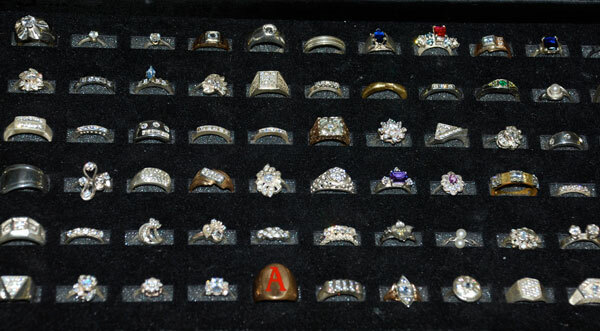 Design, fabricate, adjust, repair, or appraise jewelry, gold, silver, other precious metals, or gems. Includes diamond polishers and gem cutters, and persons who perform precision casting and modeling of molds, casting metal in molds or setting precious and semi-precious stones for jewelry and related products.